Julphar Gulf Pharmaceutical Industries has announced today the appointment of the company’s Associate Director Finance, Laurent de Chazeaux, as Acting Chief Financial Officer – effective immediately. Laurent replaces Jerome Carle, who has been appointed General Manager of Julphar. Commenting on the appointment of Laurent de Chazeaux as Acting CFO, Julphar’s Chairman His Highness Sheikh Faisal Bin Saqr Al Qasimi stated: "I trust Laurent is an established financial executive with extensive background overseeing finance organizations. With him leading the Finance team, I am confident that we will be well-positioned to enter the next phase of our strategy execution." As Acting CFO of Julphar, Laurent de Chazeaux will be responsible for leading Julphar’s finance department and keeping accurate financial records. He will be in charge of the administrative and risk management operations and will develop financial strategies in line with the company’s objectives. He will report to the company’s General Manager, Jerome Carle. 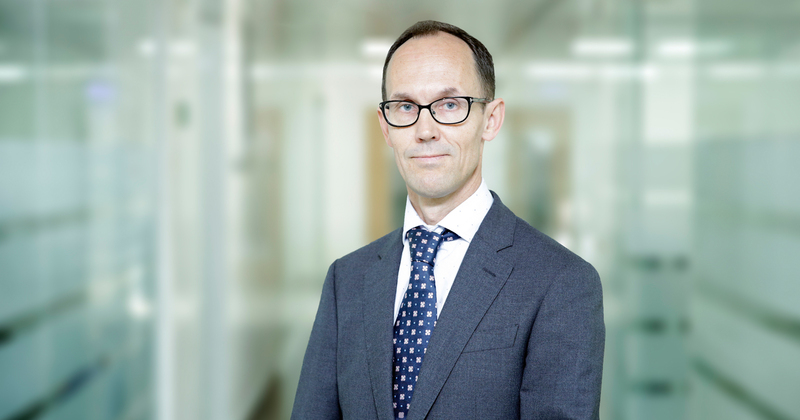 Over the last 20 years, Laurent de Chazeaux has worked in a number of senior finance roles in the pharmaceutical industry and in investment banking. He spent several years working for Cowen, where he was in charge of analyzing performances of midsize European pharmaceutical companies, and before joining Julphar as Associate Director Finance in June 2017, he worked at Sanofi and as Finance Director at AstraZeneca. Laurent has a degree from EDHEC Business School (France) in International Management and has been living in the Middle East for the past 10 years.